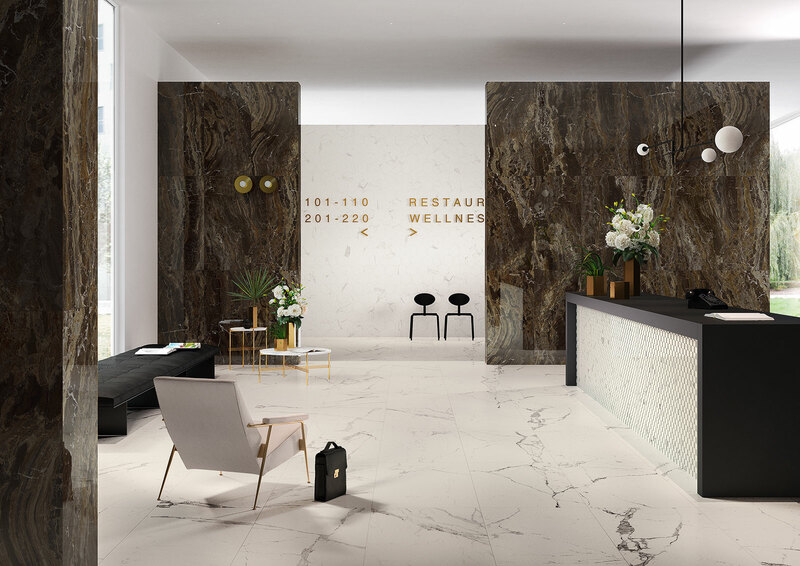 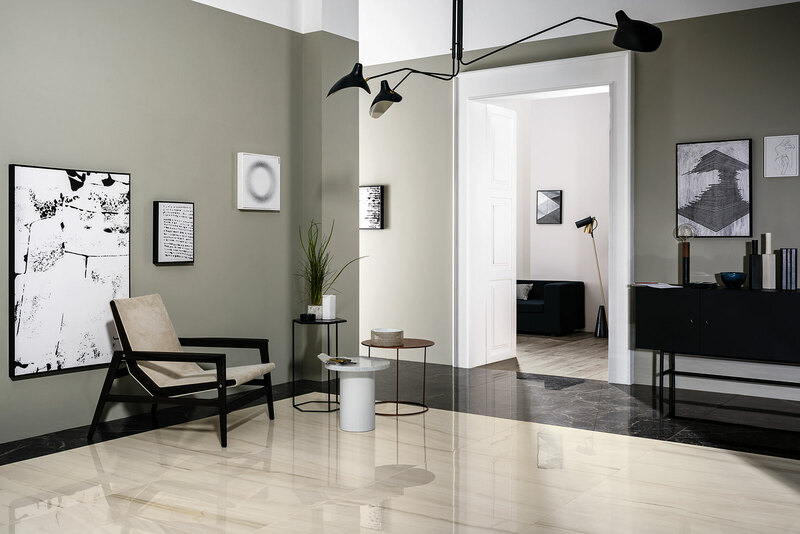 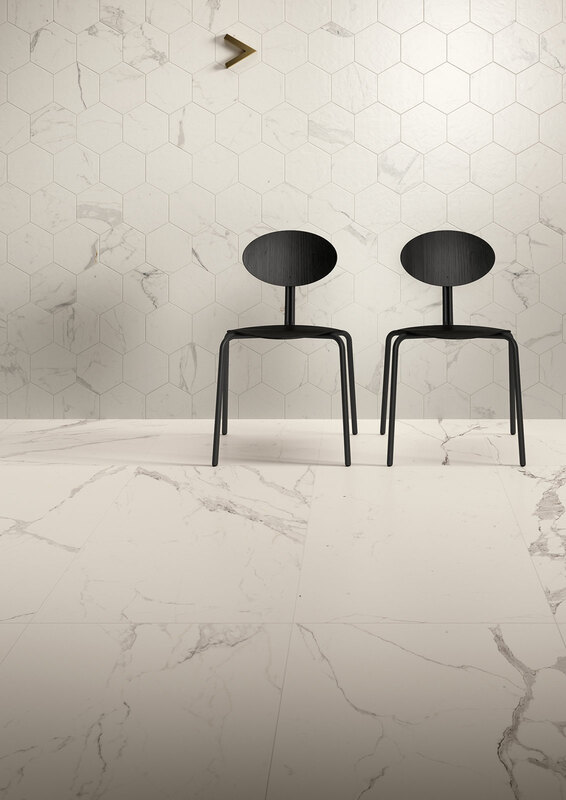 Porcelain marble tiles inspired by precious marbles: Lasa, Statuario, Raffaello, Altissimo, Travertino, Saint Laurent and Frapuccino. 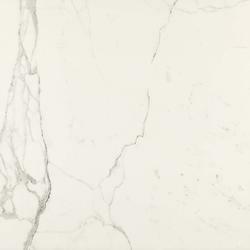 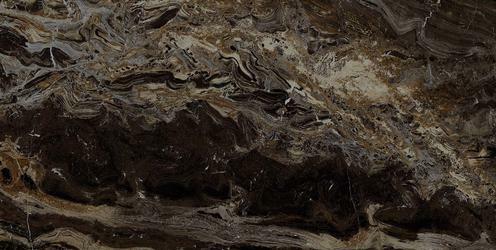 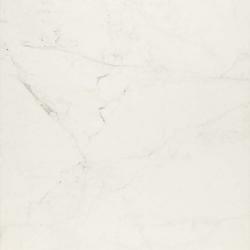 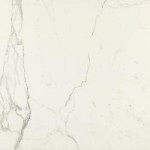 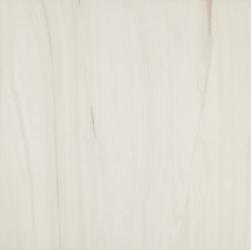 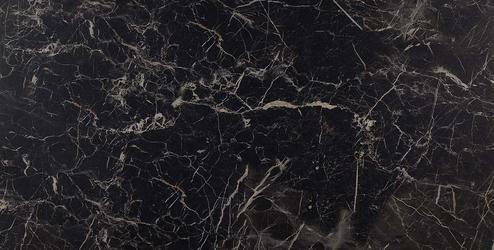 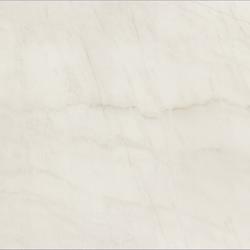 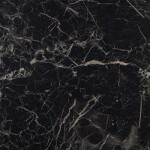 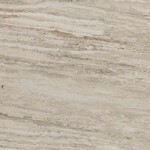 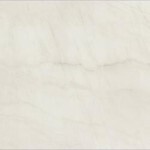 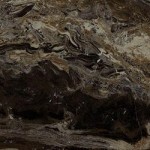 Allmarble is suitable both for floor and wall coverings indoor and outdoor. 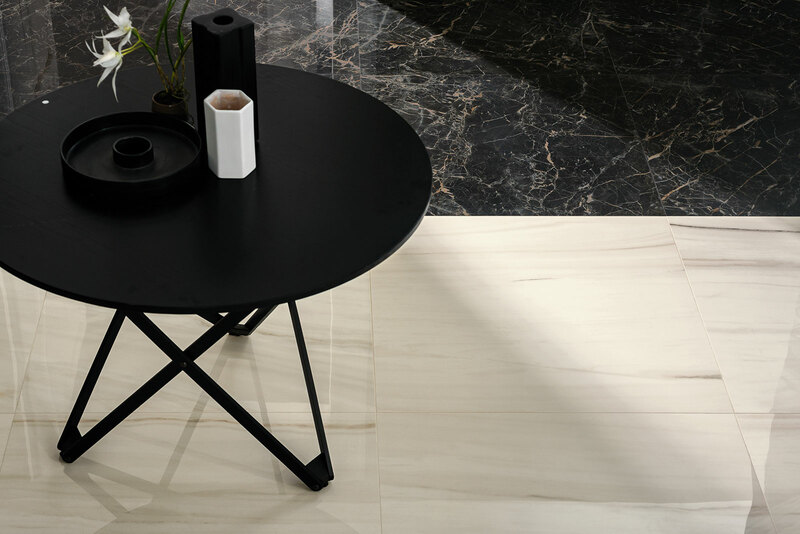 Sizes range from 60×120 to 7×28 and include the 40×120 slab 20 mm thick for outdoor use, and hexagons.